MTW Team L'viv is a cross-cultural church planting community seeking to plant a church planting church in L'viv, Ukraine and to provide a training environment for future missionaries. L'viv – Львів (Ukrainian) is the largest and most influential city in Western Ukraine. Most consider it the patriotic capital of Ukraine and one of the most important political cities in the country. With a metro population of over 1 million people, it is the strategic center of the western region which we hope can serve as the hub of planting churches throughout L'viv and all of Western Ukraine. 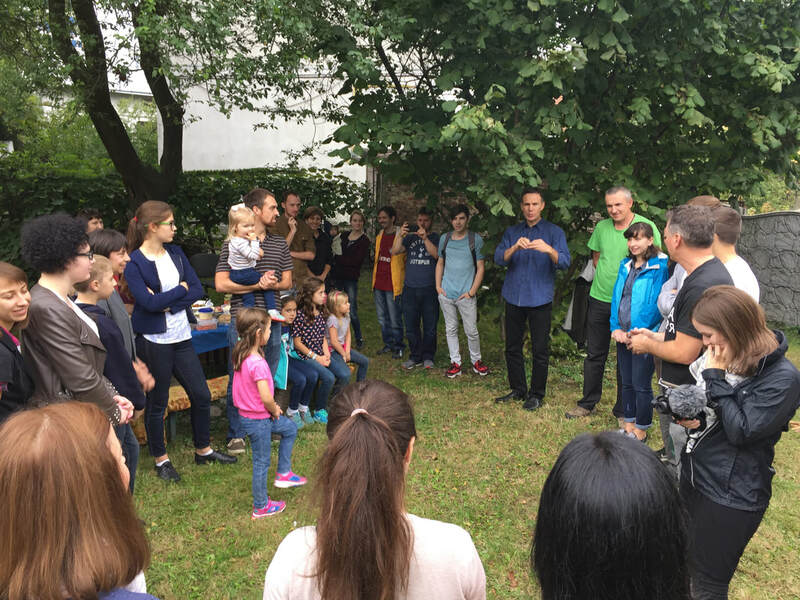 Team L’viv serves at the invitation of the Evangelical Presbyterian Church of Ukraine/Reformed Church of Ukraine to aid in their church planting vision. The long term vision is to see church planting churches throughout western Ukraine with the L'viv church plant serving as an anchor church to provide teaching, training and resources. ​An Intense Cross-Cultural "Missionary Training Mentorship"
​The goal of The Greenhouse is to equip the interns for ministry by helping them understand who they are in Christ. 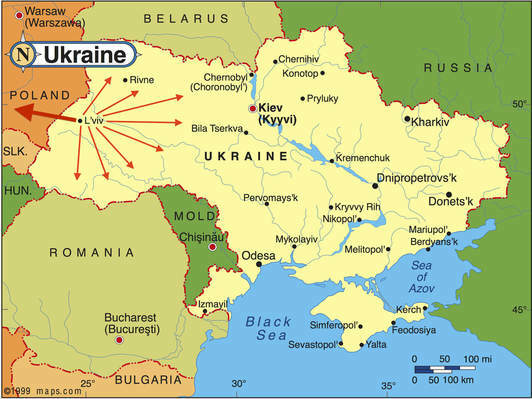 Located on the northern coast of the Black Sea, Ukraine is in many ways, the dividing point between the east and the west. L'viv is the largest and most influential city in Western Ukraine. The metro population includes over 1 million people. It is often viewed as the vanguard of Ethnic Ukrainian Identity as well as "more European" by other Ukrainians. It is located just north of the Carpathian Mountains and a close train ride from Poland, Slovakia and Hungary. The language spoken there is Ukrainian. In the summer time, the city comes alive with outdoor cafes and tourists while the multiple parks and nearby mountains become a favorite spot, especially among university students. 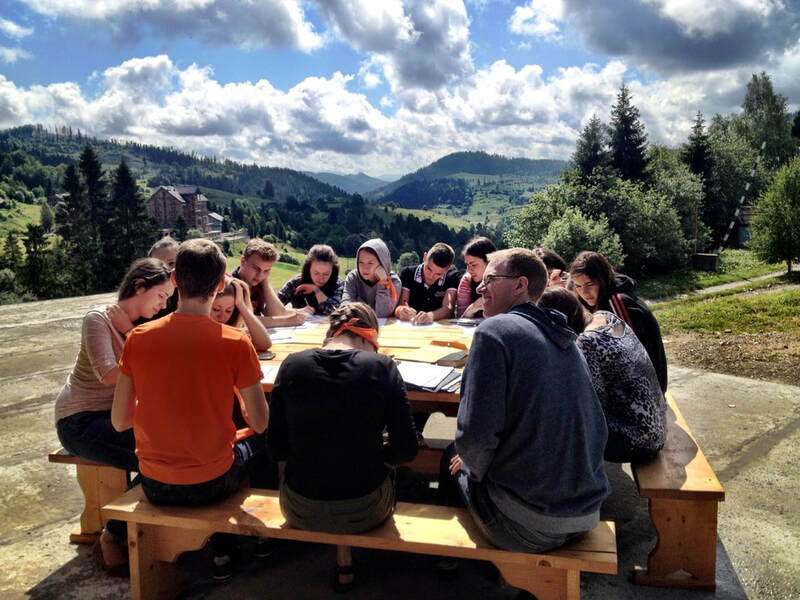 How can you get involved in God's work in L'viv? Pray for the church planting work in L'viv. Consider being a part of The Greenhouse for the summer. Pray for or financially support the families that are part of Team L'viv. Financially support the English Camp. Financially support the Publishing Ministry. Financially support the local Ukrainian Internship program.